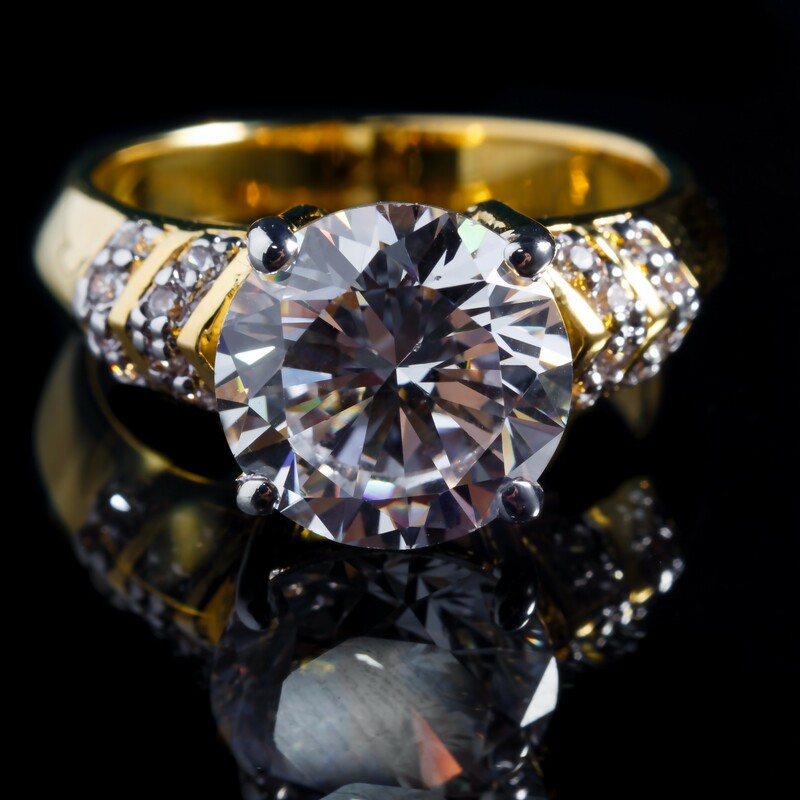 At The Goldmarket, we pride ourselves on our bespoke jewellery re-modelling and creation service. Our creative and experienced team of jewellers are exceptionally talented when it comes to bringing the visions of our customers to life. 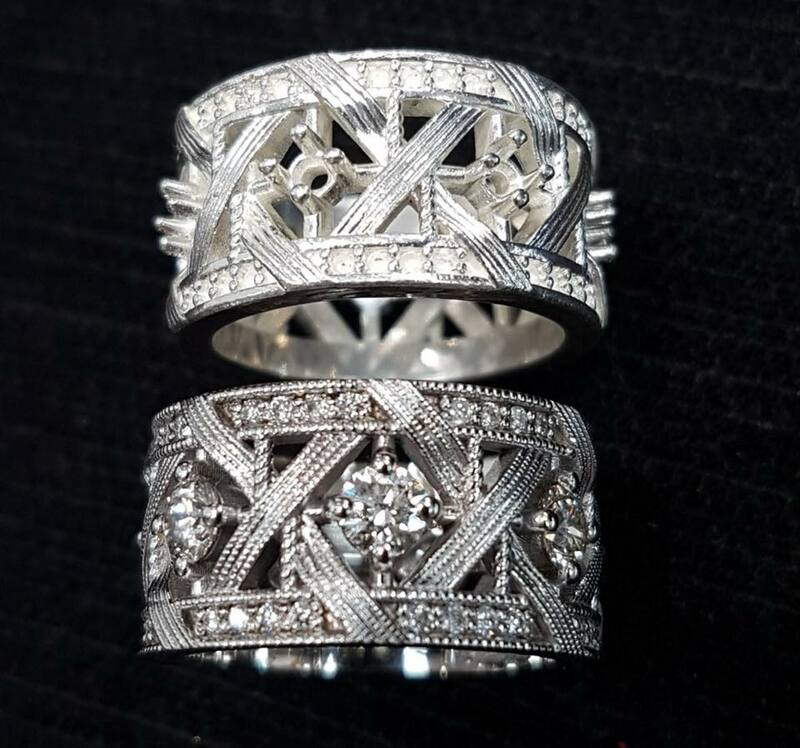 When we produce beautiful pieces of jewellery, there is very often a wonderful story behind it which makes us proud to be a part of such a special experience for our customers. 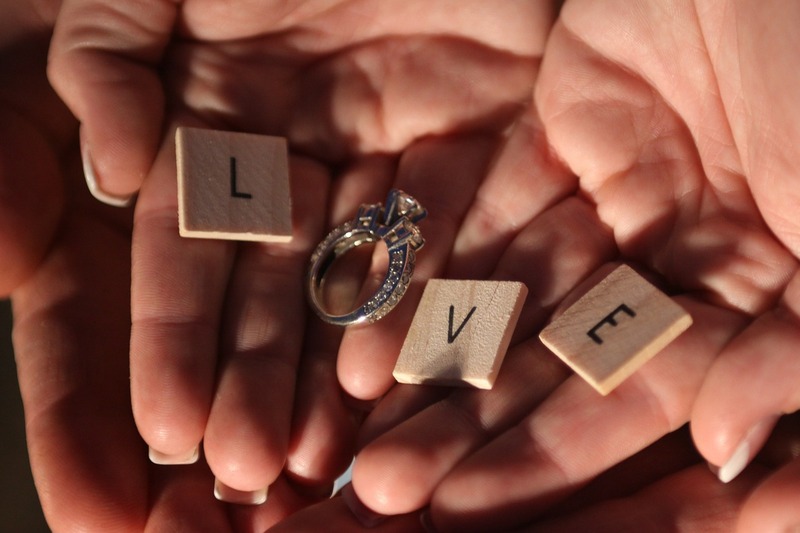 If you have inherited a piece of jewellery such as an engagement ring or a dress ring for example, no doubt it has great sentimental value to you. While you may not wear it, you would certainly never part with it and undoubtedly you keep it stored away somewhere safe. There may be a particular reason that you don’t wear it. It may not be something that suits you or perhaps it’s not to your personal taste. 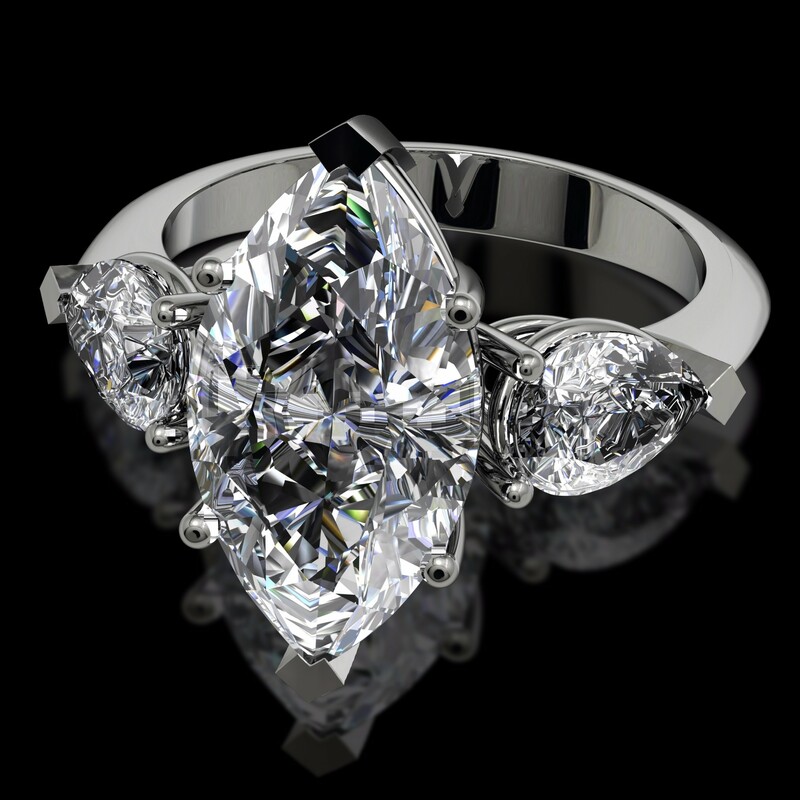 If it’s a large diamond cluster ring and you have tiny fingers then it may not sit right. If it is mounted in yellow gold and you prefer white gold or platinum, this may deter you from wearing it. While the piece may have great sentimental value it’s possible that you don’t actually like it (much as it might pain you to admit). However much sentimental value this special item of jewellery has, it is a shame to keep it locked away in a box never to see the light of day. 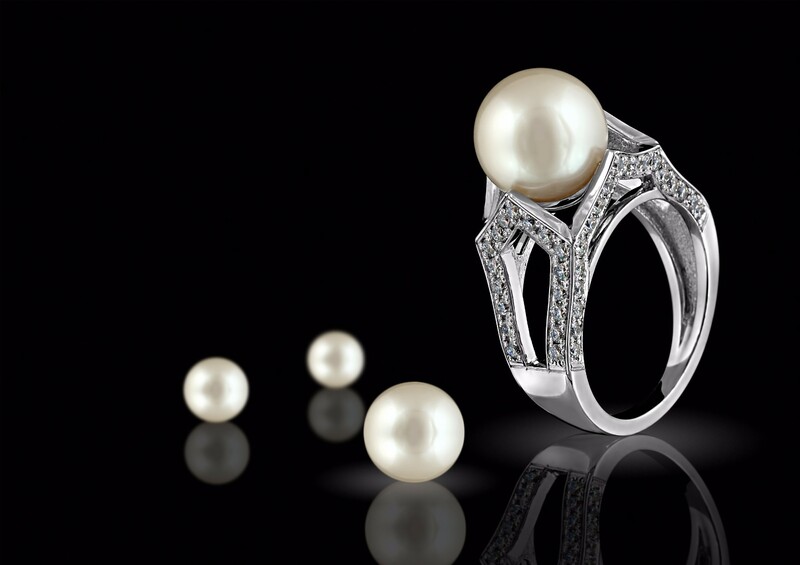 There are options that can turn this valuable piece into your favourite item of jewellery. It could be as simple as making a new mount for a ring or as complex as using elements of it to create a stunning new, bespoke design piece of jewellery. 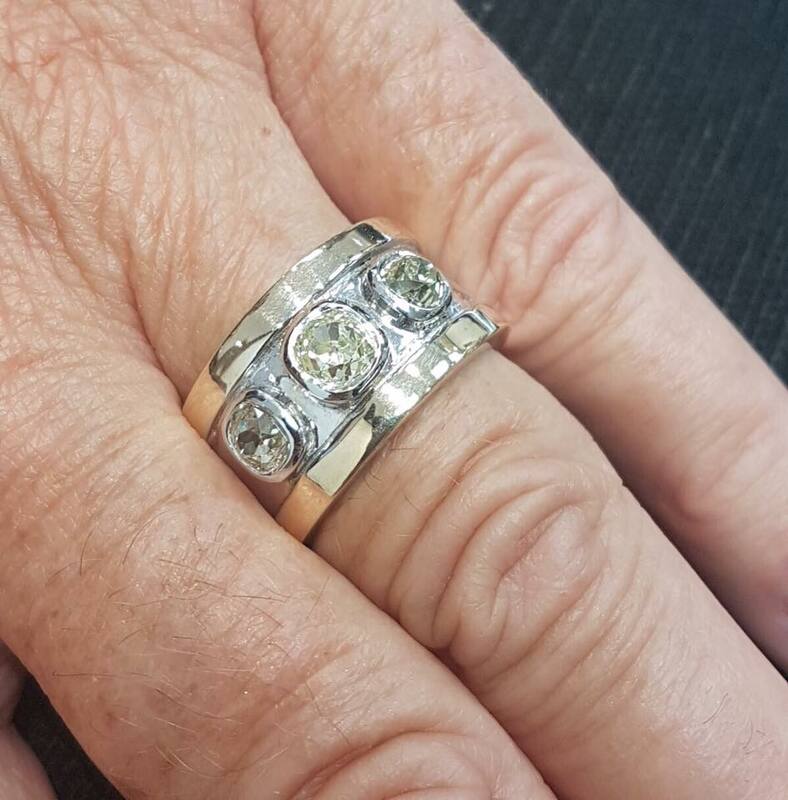 When our customer bought this 7-stone diamond cluster to us with a picture of a ring that she had her heart set on, we immediately rose to the challenge. In the first instance, our jeweller created a drawing of how the ring would look so that we could specify exactly what the customer was looking for. Then we began the task of recreating the dream. The ‘Boodles’ inspired ring consists of a ‘Raindance’ mount and then each stone from the original ring was used to bring the piece to life. 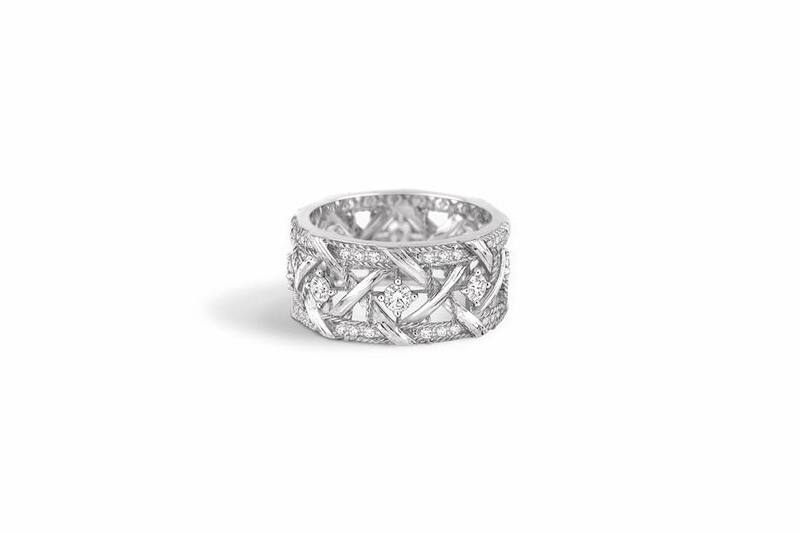 This diamond ring before our team worked their magic. With this particular design, we weren’t given an actual piece to remodel but a photo from a magazine! We had to recreate something from an image but with diamonds that were bigger. The first picture below was the inspiration for the ring. Some of you may recognise it as Dior. At The Goldmarket, we always like a challenge so, after producing a silver mock-up of the mount, we then increased the central row of diamonds to 0.25ct each in size. The finished article is 18ct white gold and weighs in at 20g. The amount of detail is incredible. We are so pleased that we were able to turn our customer’s dream into reality. 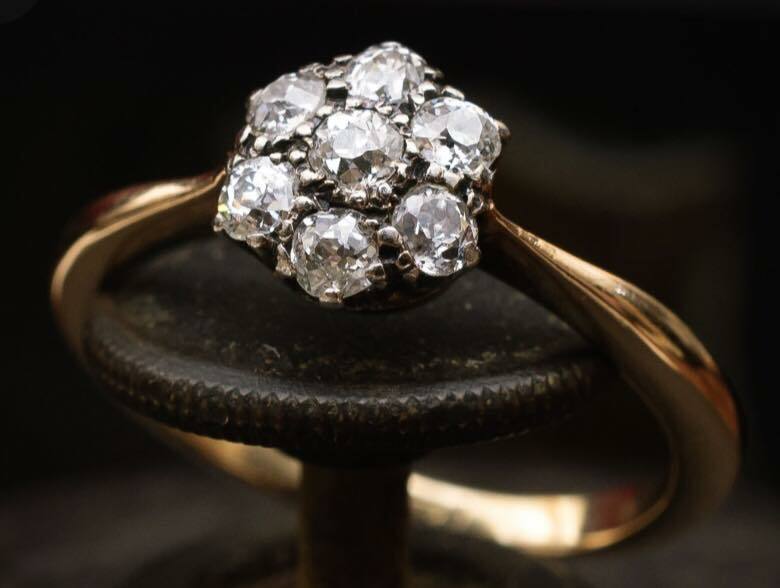 What to do with 3 antique diamonds in an old worn mount! 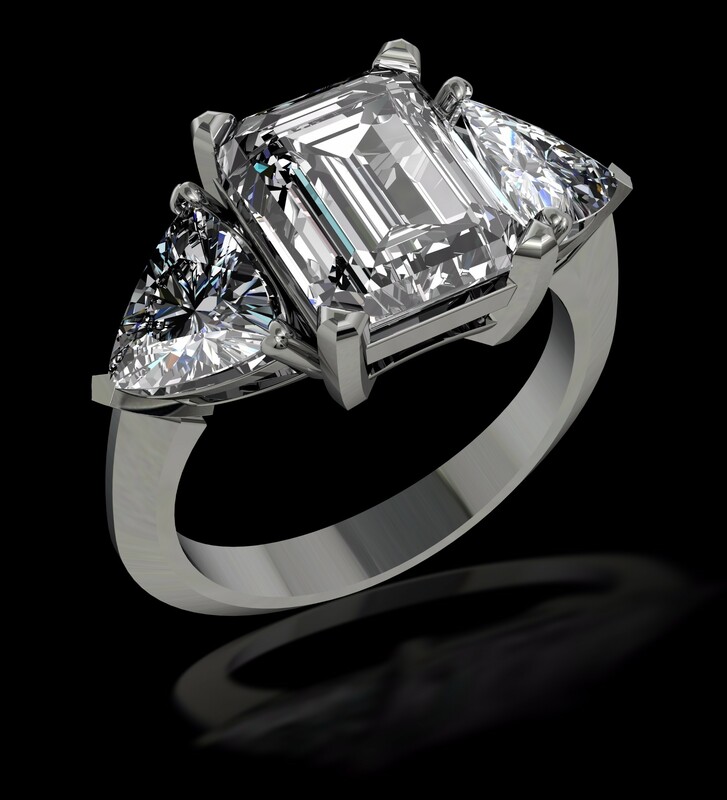 Take 3 antique diamonds, a client with a contemporary vision and a talented jeweller and this is what you get! 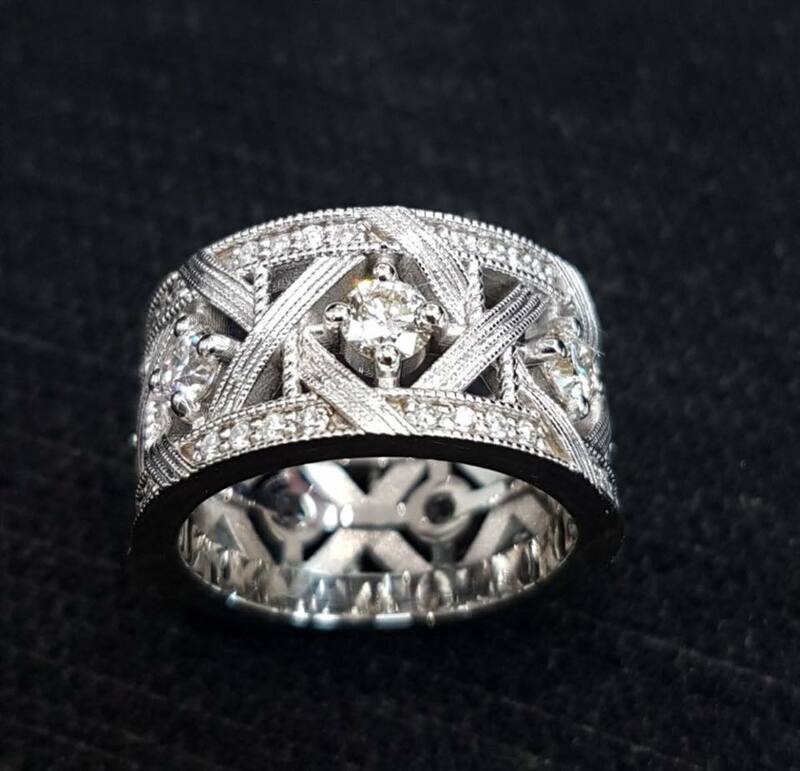 This beautiful modern design has been crafted into what can only be described as a ‘beast’ of a ring and we have helped yet another happy customer to achieve the design that they really want. While you have been reading this, perhaps you have been considering which of your items of jewellery you could have re-modelled and turned into something simply stunning. Maybe you have an idea for your perfect piece of jewellery but can’t actually find what you are looking for. 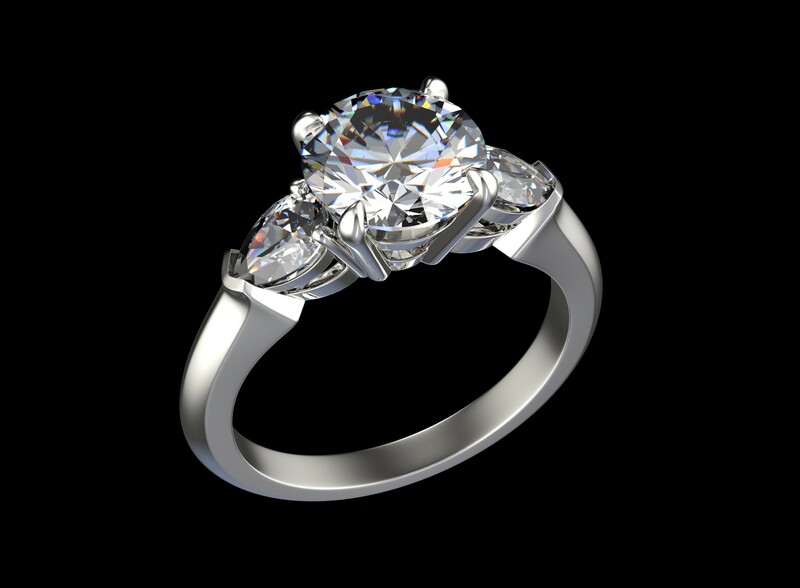 We are happy to discuss your requirements with you and turn that idea into reality with our jewellery re-modelling and design service. We are lucky to have a team of talented jewellers and setters that are able to visualise what our clients are trying to achieve. Visit The Goldmarket with your existing item, a picture or an idea of what you are looking for and a member of our team will be delighted to help. The process begins with drawings, then we prepare silver mock-ups of your piece before we create the finished design. For further information, you can contact us on 01934 628361, pop into see us or message us via our Facebook page. New jewellery trends are fresh and exciting. Designer ideas from the catwalks have been interpreted and found their way to the fashion pages of magazines. This summer it’s all about wearing your jewellery in a slightly unexpected way. The designers want us to try looking at summer jewellery from a different angle. Wear your vintage family trinkets with modern pieces. Mix don’t match is the message! The sautoir or long necklace has made a comeback and will make your summer wardrobe look stylishly up to date. Wear chains in any metal, the more unusual pendant the better. Some designers used up-cycled items to create their necklaces: think bicycle chains and lighters. Wear a wisp of fabric with a small pendant or thread a single pearl on to a leather thong. These earrings use materials in an innovative way. They have futuristic lines and sculptural qualities, qualities with graphic shapes. Many celebrities have already been seen wearing these. An interesting large single earring, sometimes even skimming the shoulder. If you prefer, just wear one of an existing pair and a stud in your other ear. These are also statement pieces and blur the line between accessories and jewellery. Some are feather shaped like an angels wing or a take on crystal headphones. If you are feeling brave, try wearing one of these to do the shopping. Some say creative madness, this is an open-ended necklace, linking up to an earring. Certainly on trend. This summer jewellery trends include bracelets which should be worn on the upper arm to show off a tan or to complement short sleeves. Choose to wear one statement piece or layer up several bands to create a different look. Graphic shapes are on trend here too. Raw stone and mineral slices are naturally beautiful and really fashionable now. A modern twist on eco trends: wear energizing stones and embrace crystal therapy. Finally… the crucifix is back. Less the understated gold most recently in favour, but more chunky gothic-style crosses, plastered with pearls and stones. Reminiscent of Madonna in the ‘ 90s. Baroque reserved for summer evenings. Choose the summer jewellery trend to suit your personality and style and enjoy wearing it this season. Dust, pollution and wear and tear all conspire to cloud the brilliance of gemstones and dull the surface of precious metals. Jewellery care is critical especially if you wear it regularly, keeping it clean and looking good is important and requires some effort. This is rewarded by extending the life of your treasured pieces, keeping them in excellent shape for years. 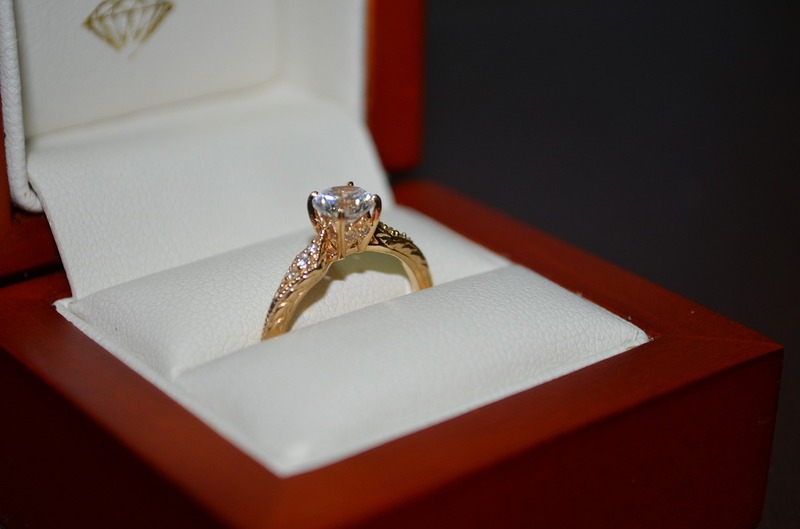 Inspect jewellery often and if any damaged has occurred, go to a professional for repairs. Agree on the work to be carried out and the fee. On collection, inspect the jewellery to make certain that this has been carried out as requested. The items should also have been cleaned and polished as part of the service. Remove jewellery before bathing. Put on after applying lotions, make-up and perfume. All of these products can build up a film that will dull jewellery. Before cleaning, gardening and working in the kitchen, remove rings, bracelets and watches. This will limit exposure to damaging chemicals, dirt and grease. Don’t wear jewellery in spas or pools. Chlorinated water can react with the metals causing discoloration and even structural damage. Clean jewellery with care. Purchase a commercial cleaner from a jewellers. Do not use bleach as this is so destructive, instead use warm water to clean. Diamonds should be cleaned with a soft brush dipped in warm soapy water, rinsed under a running tap, allowed to dry and then polished using a soft cloth. A specialist polishing cloth gives best results when buffing gold and silver. Using tissues or paper towels is not advised as these are made from coarser fibres that can easily cause scratches. 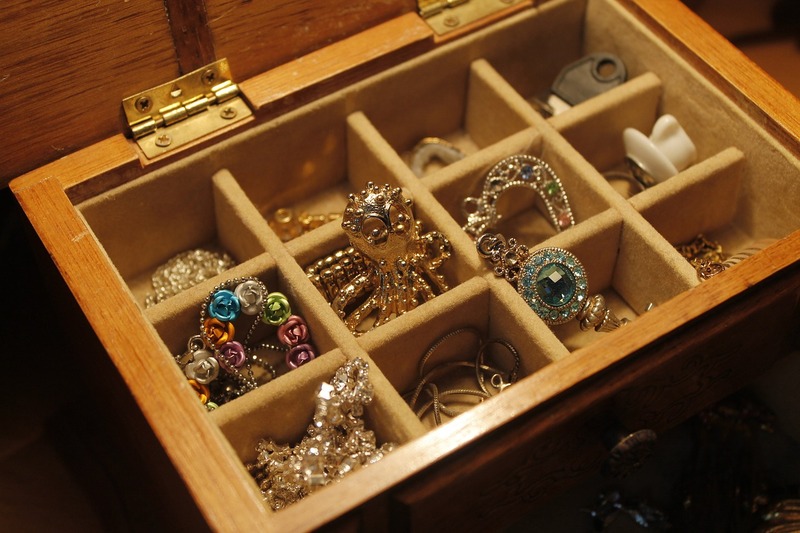 Storing your jewellery in an organized and orderly way will help to look after it too. Using a fabric-lined container will protect it and prevent it from moving around. Silver and gold tarnish when they are not worn for a while. Maintain their lustre by placing silver anti-tarnish strips with them. These strips will absorb oxidants that discolour and tarnish precious metals. Avoid storing next to costume jewellery and watches with leather straps. Travelling can be tough on jewellery so use a travel case to protect it. A good quality case is usually made from leather or fabric and able to store jewellery of all types. If you travel a lot and value your jewellery, a travel case is a good investment. Unfortunately, jewellery can be lost or stolen. An inventory can be useful when making an insurance claim or completing a police report. Update as you acquire new pieces. Take photos and add a written descriptions and value of pieces. Store this information away from the jewellery. Owning and wearing jewellery is one of life’s pleasures. It is really worth investing time and effort to keep them and you looking the best. All about the Emerald: Birthstone for May. The birthstone of May, the emerald, is striking to look at and has a rich, interesting history. Its name derives from the Greek word for green;’smaragdus’. It could be because of this fact that many cultures associate the emerald with growth and spring. Emeralds were loved by the Egyptians, especially Cleopatra. The Romans connected this precious gemstone to Venus, the Goddess of Love. Nero the Roman emperor was said to view gladiator duels through an emerald, the green helped mask the shocking colour of blood. The Aztecs called it ‘the stone of the earth’. Emeralds have a strong association with telling the truth. Hermes the messenger of the gods believed that the truth was always found out if an you placed one under the tongue. 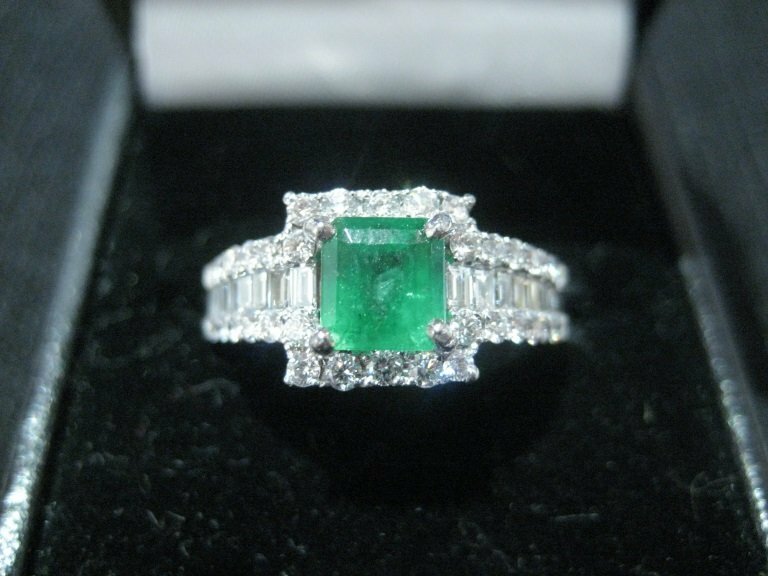 If you are lucky enough to have the emerald as a birthstone, it will bestow you with many wonderful powers. An opening of the heart chakras will allow you to live in a manner that is honest to yourself. You will have enhanced tranquillity, inner wisdom and well-being. In this strong state you will become more resilient too. Emeralds are usually found with quartz and mined all over the world. Colombia accounts for more than half of production of this gemstone. 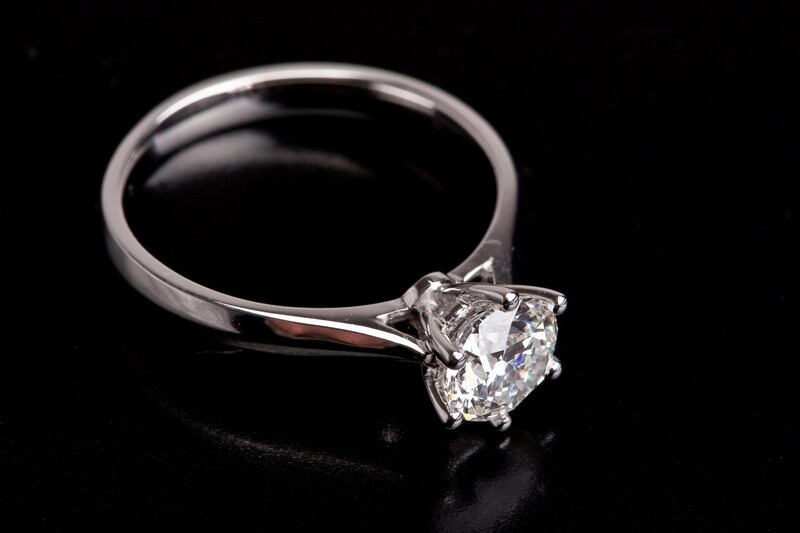 They are appraised on these four important factors; clarity, cut, carat and colour. An emerald is not as strong as a diamond and can have many inclusions including cracks and fissures. This is an expected trait of but makes it one of the most difficult stones to cut and recut. The cutter needs to cleverly maximise the size of the stone without compromising its overall stability. 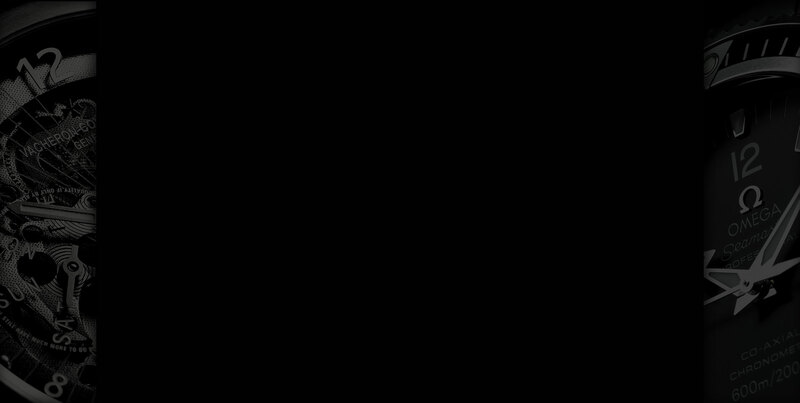 An emerald is usually rectangular in shape. To clean this gemstone, use warm water, allow to dry naturally and then rub with a soft cloth. 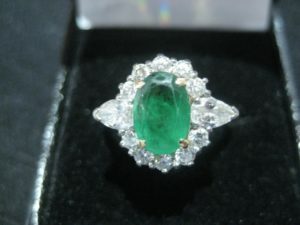 Green is currently a fashionable colour and the emerald has benefitted from this. There are many interesting settings on the market. Whether or not this is your birthstone, it is a lovely gem to enjoy wearing. How often should I service my watch? There is some debate as to how often a watch should be serviced but as a guide we recommend every 3-5 years. This depends on how often you wear the watch and how you store it when it is not in use. If your watch is regularly exposed to water for example then it should be more like 3 years than 5 years. Why should my watch be serviced? 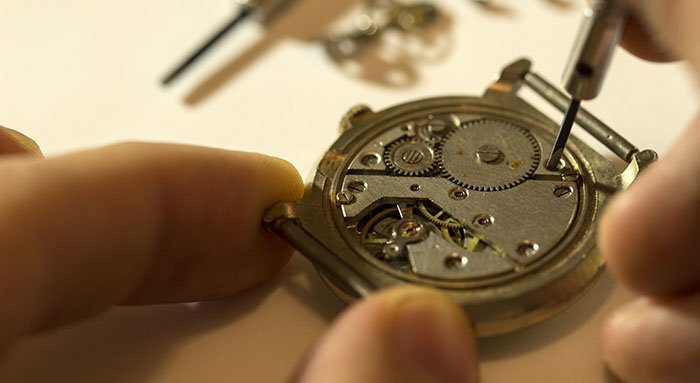 The mechanical components of a watch require tuning from time to time and this is what is carried out when a professional technician services a watch. The inner workings of a self-winding movement, such as in a Rolex, are intricate and need to be stripped down, cleaned, re-oiled, re-sealed and calibrated, like any other precision instrument. Consider how much you spent on your watch and then ask yourself if you want to replace it! The answer, when you have invested so much, is of course no. By having your watch checked and tuned regularly you reduce the risk of potential issues as if there is a problem it will be this will be identified in its early stages. Who should service my watch? It is vital that you take your watch to a suitably qualified technician. 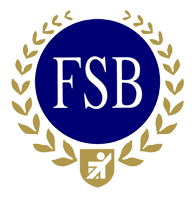 A trusted business that have a history of watch servicing is always preferable to using a company you aren’t familiar with. If in any doubt call them up to discuss your requirements beforehand. How much does a watch service cost? This very much depends on the amount of time it takes to service the watch, whether it needs any replacement parts and what condition the watch is in. It is always advisable to take your watch into the company that are going to be carrying out the work and asking them to give you a price guide before they commence. If they have to replace parts or carry out any extra work then ask them to call you to agree a price before they continue. There are several aspects to consider when selling your jewellery. Make sure you aren’t making these common mistakes and that you get the best price possible. Unless you are an expert when it comes to buying and selling jewellery then you may not fully understand the value of your items. Perhaps that ring that has been on your finger for the best part of 20 years is worth a lot more than you know or maybe it isn’t worth as much as you think it is. To understand its true worth you need to take it to a reputable specialist who is qualified to give a proper valuation and accurate market appraisal. Are the gems genuine or synthetic? If the piece of jewellery is an heirloom that was handed down from a previous generation then it can be difficult to know whether the gemstones are real or whether they are in fact synthetic. Unless you originally bought the piece from a reputable jeweller and have a diamond or gemstone certification you may not know the difference. It is best to have it valued and certified by a jeweller in the first instance. When you walk into a jewellers to sell your gold, silver or platinum do you really know what it is worth? Did you check the day’s spot price of gold and check the weight first? If you want the best price for your jewellery then it is a good idea to research the market price of the precious metal that you are selling first so you are informed. If you are keen to sell your jewellery to get some cash in your pocket then all too often you may be tempted to take the first price offered. Resist the urge and ask the buyer how long they will hold that price for then put in some leg work and shop around. 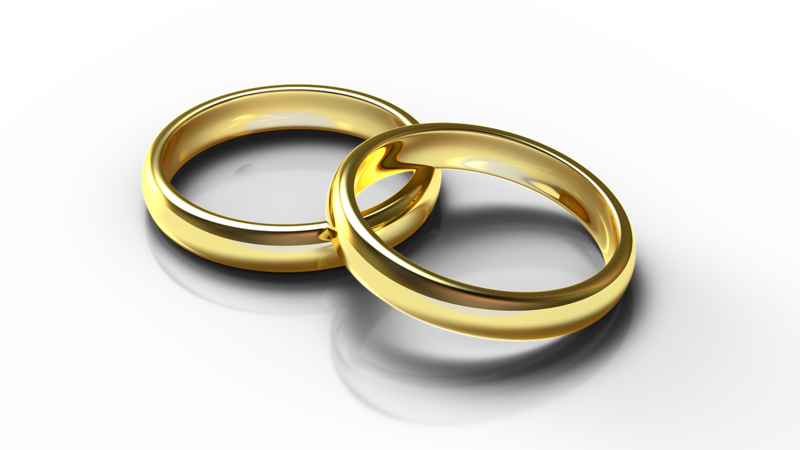 To get the best price for your jewellery it is advisable to consider a part exchange. You can often realise a better deal for yourself by part exchanging as opposed to selling for cash. This is also a nice way to acquire those aspirational items (like that Rolex you have had your eye on for a while or that extra special diamond ring) whilst making good use of those pieces that spend their life hidden away in a drawer. It seems, in this age of digital technology, that we live our lives online. We buy, we transact and we socialise online. We can therefore be tempted to sell online and this can lead to problems. The risk of selling jewellery online is that 1. You may not achieve the correct value and 2. Posting items is often unsecure. 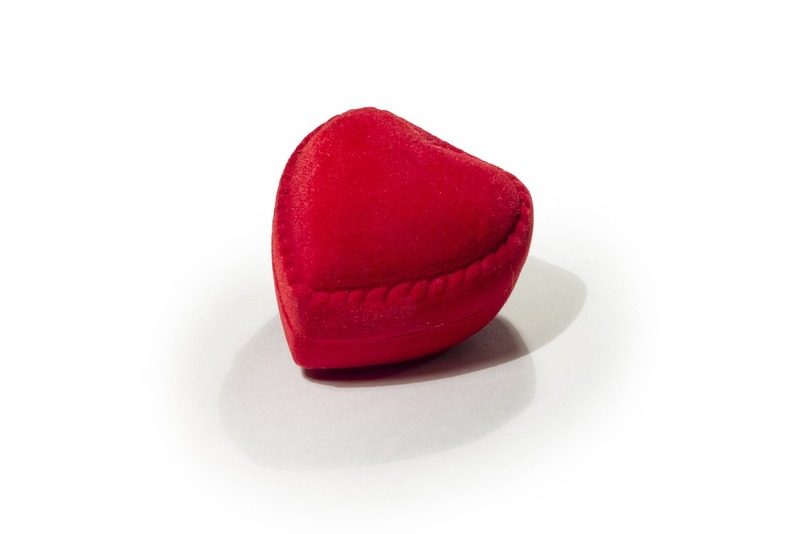 Jewellery is something that needs to be touched, felt, weighed and examined closely. Whilst enquiring online is helpful, it is advisable to do the deal in person. If you take your jewellery somewhere and they offer you a price straight away whilst pressurising you to accept that price, remember that it is your prerogative to say no! If you aren’t comfortable with selling your items there and then just walk away and think about it first. A good jeweller will encourage you to go away and consider. If you are thinking of selling items of jewellery follow the above tips to ensure that you achieve the best price for your valuables. Go prepared having conducted your research and ensure that you take identification with you as many good jewellers will insist on seeing a copy of your passport or driving license. 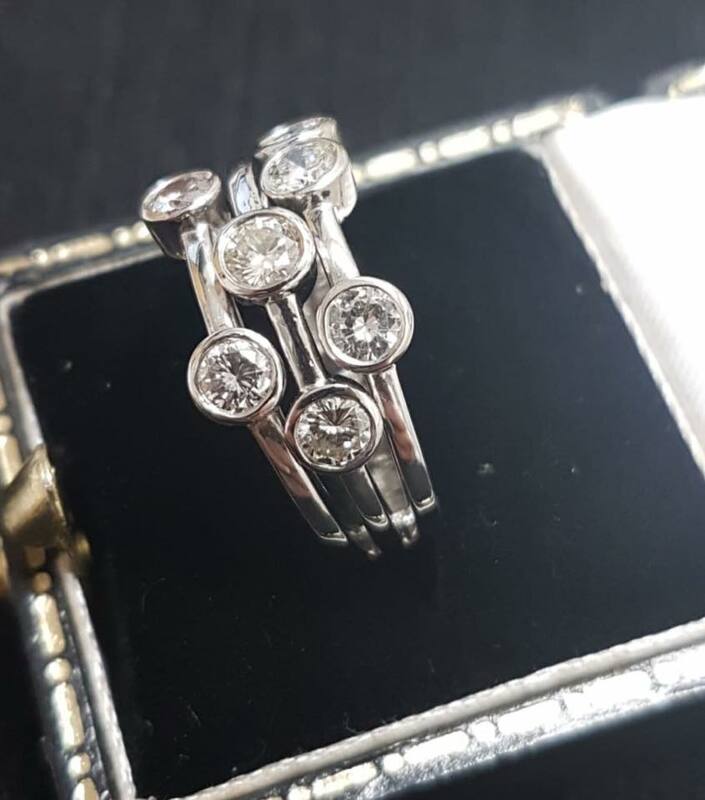 Trust in your reputable, local independent jeweller who are experienced and fully qualified to make the necessary assessment and accurate valuation.